We're so excited to be sharing our special day(s) with you. Auberterre is a beautiful little village a couple of miles down the road from Longeveau. It is built on the slopes of a cliff overlooking the river, underneath an old roman fort. It has a number of beautiful unique churches, and a very nice central square full of bars, restaurants, creperies and antique stores. Visit auberterresurdronne.com for more info. 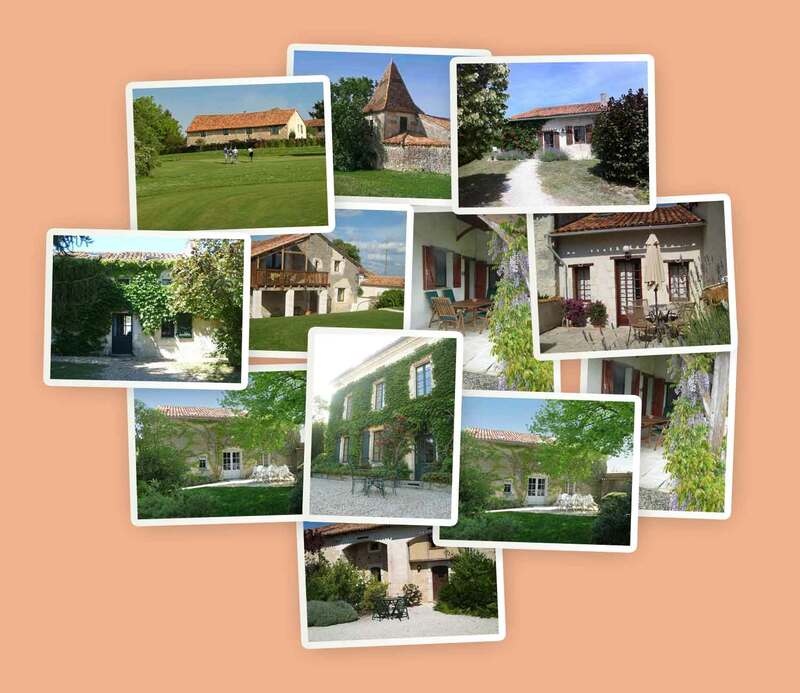 The cottages at Longeveau are self catering, but there is a restaurant in the grounds of Longeveau itself. Plus a charming hamper of fresh croissants and bread will be brought to your door each morning by one of the wedding party. Although there will be a number of communal meals, If you're looking for places to eat out (we suggest on Saturday night), there are several good options. The area is, unsuprisingly, full of good little French restaurants. The restaurants listed below are the ones we can recommend, or that offer something different from the French cuisine you can find in every town. There is a very good restaurant just up the hill from the main square in Aubeterre sur Dronne called La Tapzzeria, which offers a mix of Tapas dishes, and authentic stonebaked pizzas. That's not it's real name, and in fairness, it's not really a swamp either. It's a nice resteraunt on the outskirts of Riberac, lying on the side of the river on the edge of the woods. It does some great food, and the chef/owner used to live in London and is very helpful. Ask Richard at the bar for directions and its real name of you're interested. A nice little French restaurant in Auberterre. It's in the little alley near the church, with a multi leveled terrace and nice views. In true Mark style, we are having a brides vs grooms basketball tournament the day before the wedding. Emma has requested only tall people and people small enough to run through their legs need apply. You know who you are!!! Amazing prize for winning team!! As well as a few swimming pools in some of the properties, Longeveau has an amazing 25 metre pool if you feel brave enough to take a dip in the autumnal weather please be our guest. Racket wealding guests will be welcomed!!! Both Auberterre and Riberac offer canoe and kayak hire if you fancy spending a couple of hours relaxing on the (shallow and slow moving) Dronne river. You can check 'em out here. It is a beautiful area, and there are a number of cycling tours and places to hire bikes locally. Be warned, there are some bloody big hills in places. Onsite beauty salon, we will update this page with the link asap should you wish to have an onsite pamper?? Ladies - Although not compulsory, hats are actively encouraged! Longeveau is situated on the Charente/Dordogne border north east of Bordeaux, south of Angoulême and west of Périgueux. Unless you are feeling really adventurous, there are three reasonable ways to get there; by plane, train or automobile. The following information should help you decide. The nearest airports are ‘Angoulême-Cognac’, Bergerac, Bordeaux, Limoges, Poitiers and La Rochelle. You can arrange a taxi through us if you like. Below are some possible flight options travelling from both "Landan" & "Brizzle". If traveling by car, by tunnel or ferry, all of the major ports are well connected to excellent motorway links taking you on the bulk of your journey. Ask us if you need more info. …Or sit back and take the Eurostar to Lille or Paris and then the TGV to Angoulême. This takes between 5 and 7 hours and can be made as a single booking. Angoulême to Longeveau is a 45 minute drive and car hire or taxis are available. We can often arrange a taxi at preferential rates if required. If you are driving over from the UK, or are simply hiring a car from the airport, please post if you have any spare seats. The airport is quite some distance from the Manoir and sharing lifts will really help keep the costs down for all involved. There are beautifully renovated gites on site at our disposal coming in varying sizes. We have exclusive hire of Longeveau and so all accommodation is to be booked through us to make things easier. We will allocate cottages on a first come first serve basis. any questions give us a shout. 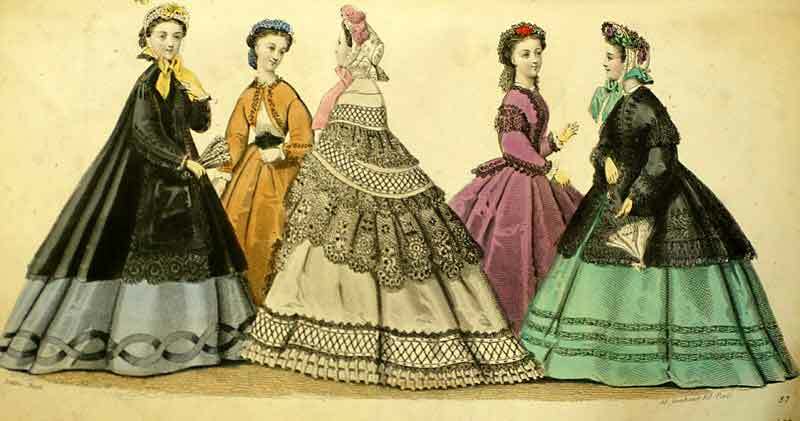 We have been living in sin for the past few years and thus have had the opportunity to adorn ourselves with a cacophony of household accoutrement. In truth, as we've decided to make you all fly to an ex-cognac estate to celebrate with us for for 4 days (you poor thing), your attendance at this fun extravaganza is all we really want from you. Just your smiles & cheers, your laughter & tears. This will be worth more to us than a trillion totally tantalising Taiwanese toasters. For some of you however, we know this isn't enough. You're love and generosity knows no bounds and you'd be remise without showing us how much you want to celebrate (what scholars have dubbed) "the union of the two greatest people to have ever step foot on the planet". For those of you who do want to give us something, we'd love a contribution towards our dream home. To make things as smooth as possible we request that you pay for your accommodation through us. The price per person is £175 and this includes up to 3 days accommodation. Cottage allocation will be on a first come first serve basis so get in there fast people! Sort Code: 40-14-13 Account number: 72525844. Please use your name as a reference. We also ask that all transfers are completed by 1st June as per the venues request.